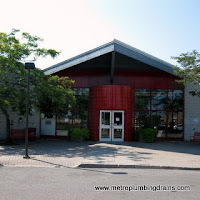 Metro Plumbing and Drains with the team of professional plumbers have been servicing commercial and residential properties in the area of Scarborough as well as the Greater Toronto Area for a number of years now. 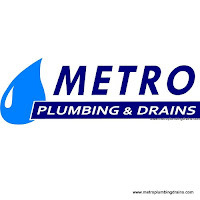 Our company, Metro Plumbing and Drains is very proud with the success that our talented plumbers have accomplished which daily reflects on our positive reviews from the ongoing list of our loyal customers, and our guaranteed ability to provide excellence in quality of our services. The key to our outstanding repairs results is to ensure that everything is done correctly form the beginning. 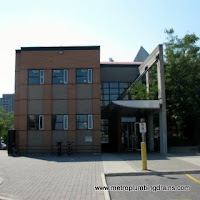 Metro Plumbing and Drains is providing our plumbing, draining and emergency repairs services 24/7 around the clock, anywhere in the city of Scarborough, Ontario as well as Greater Toronto Area. An upfront quote and a detailed explanation of what it entails will always be presented before beginning any job by our company. 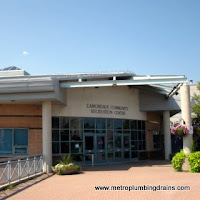 Please Call us 24/7 for any plumbing related problem in Scarborough area.